This year marks the 30th anniversary of singer-songwriter Bill Pritchard’s U.S. breakthrough, Three Months, Three Weeks & Two Days, a beloved indie-rock album featuring the college-radio hits “Nineteen” and “Tommy & Co.” Pritchard hails from Lichfield, Staffordshire, in England’s West Midlands region. The city is an hour’s drive down the M6 from Manchester, home to Pritchard’s sonic kindred cousins in the ’80s, the Smiths. Not a lot of pop stars hail from Lichfield, but plenty of authors do, including writer Samuel Johnson, who published The Dictionary of the English Language in 1755. Literary history suits Pritchard’s music well; elegant wordplay, jangling rhythms, wry melodies, and stories of life in the Midlands influence his recent work, including his upcoming album, Midland Lullabies, his third for Tapete Records. 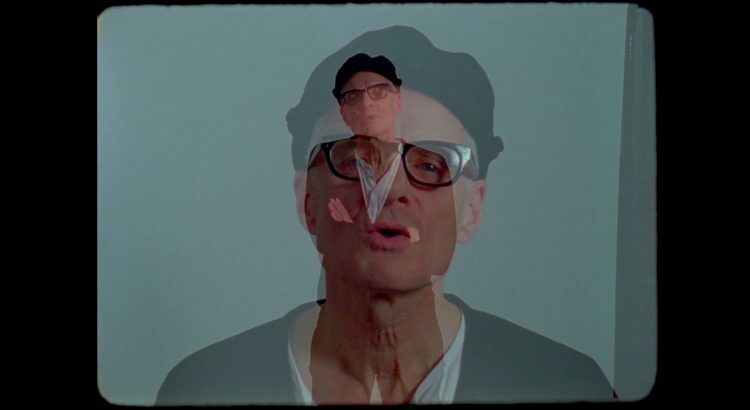 It’s easy to zone out and lose yourself in the melody while watching the hypnotic, double-exposure video — but like much of Pritchard’s work, nothing is ever what it apparently seems. Was this done in one take or two? More? Pritchard’s melodies are usually quite hummable off the bat, but his stories can take you just about anywhere — through love and anger, darkness and light — revealing new meanings with each passing listen whether or not you get all of the local references. Besides being a Midlands favorite son, Pritchard has sizable followings in the U.S., Japan, and France. Midland Lullabies is the third in a trilogy of sophisticated new albums by indie-pop elder statesmen who made big splashes in the ’80s and are releasing some of their best work at the close of the 2010s, the other two being Robert Forster’s Inferno, due March 1 from the former co-lead of the Go-Betweens, and Fool, now available, by another Staffordshire native, Joe Jackson. Bill Pritchard’s Midland Lullabies is out March 8.